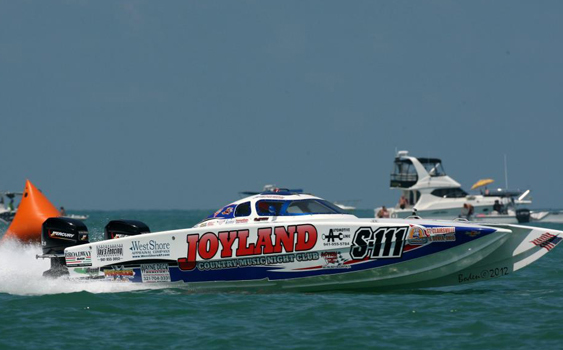 Throttleman Steve Kildahl and his son, Stephen, are looking toward another win at this year’s Suncoast Superboat Grand Prix. 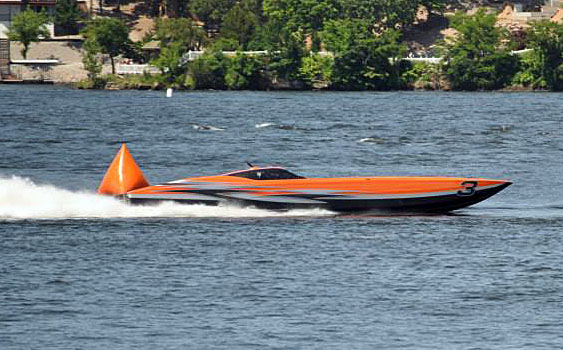 The inaugural Lake Race 2013 at Lake of the Ozarks was met with many more pros than cons. 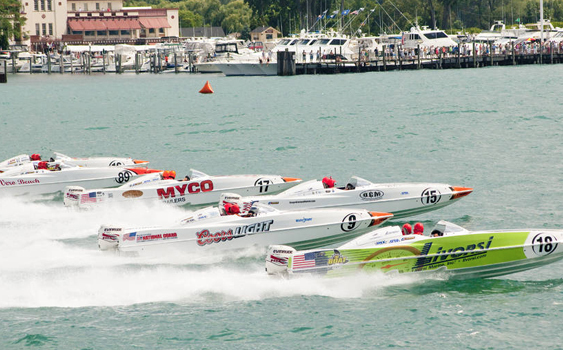 Thanks to its affordability and fun-factor, the P1 SuperStock USA has attracted a handful of family teams. 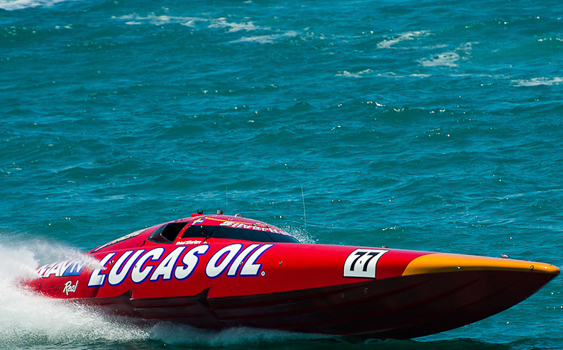 Could Indiana really be the next hotbed for powerboat racing? One county in northern Indiana thinks so. 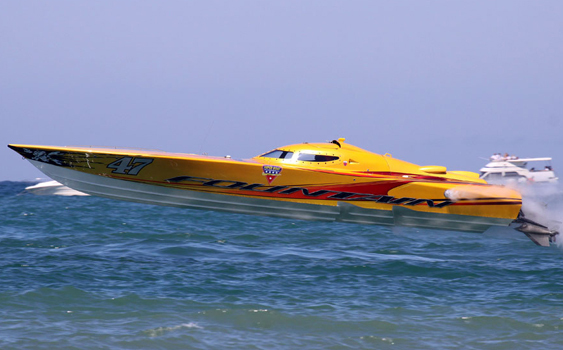 There was non-stop action along Florida’s Space Coast as 24 teams took the green flag last weekend at the second stop of the 2013 Super Boat International circuit in Cocoa Beach. 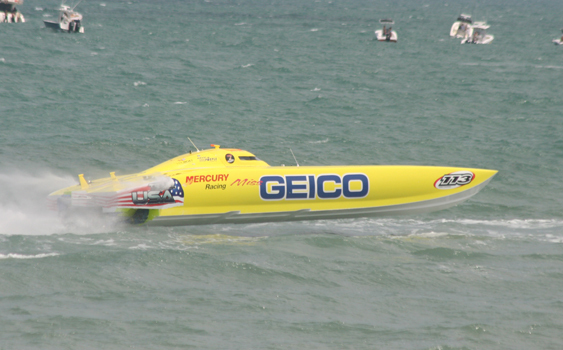 From Bob Teague to Terry Rinker, Team AMSOIL’s boat racing relationships run deep. 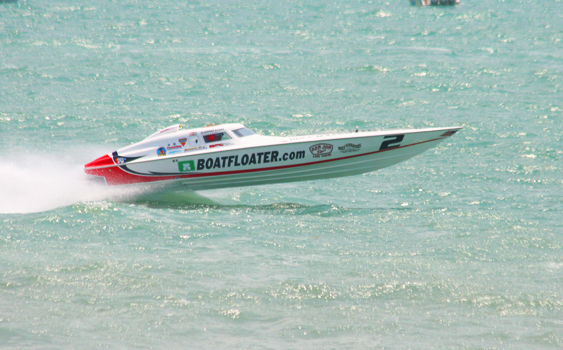 The race has been a July 4th tradition, not just for Sarasota but offshore racing. 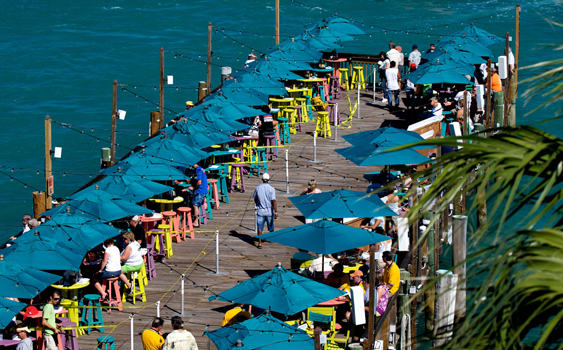 So when talk arose that the event might not be held this year, racer and boater were shocked. In the second of a season-preview series, we take a look at the Super Boat International (SBI) Tour that kicks-off this weekend. April 18, 2013 0 Ready, Set, Race! As offshore circuits get ready to take the green flag, Bobbye Miller Kenyon takes an up-close look at the newly formatted P1 SuperStockUSA. 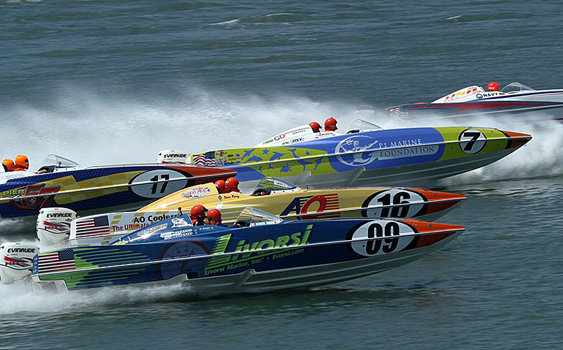 For at least one offshore racing observer, the intrigue of offshore racing this year hinges on the Superboat class.